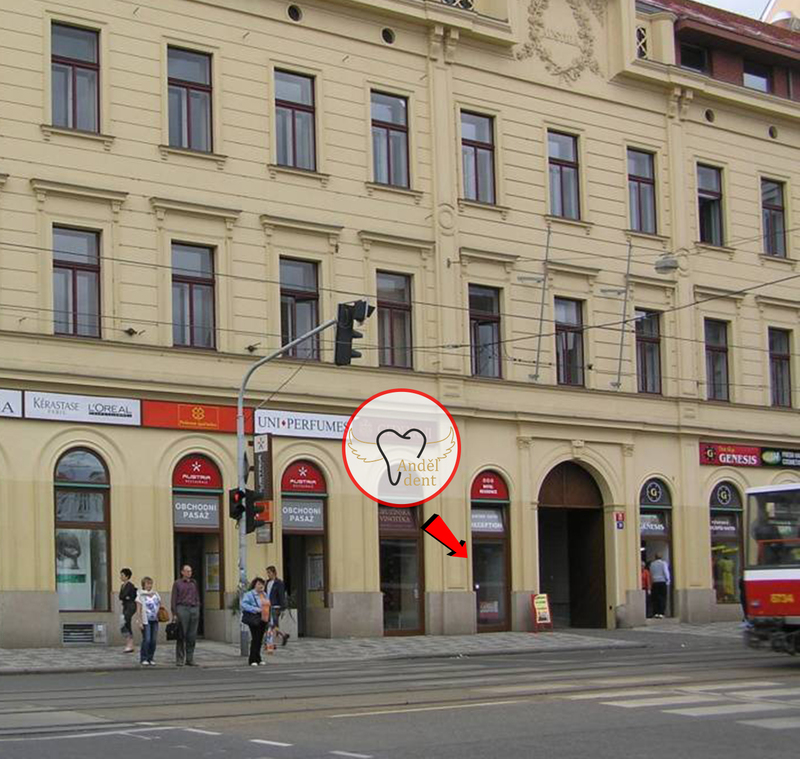 Our clinic for you and your family - a nice find on your way to the health and your perfect smile! 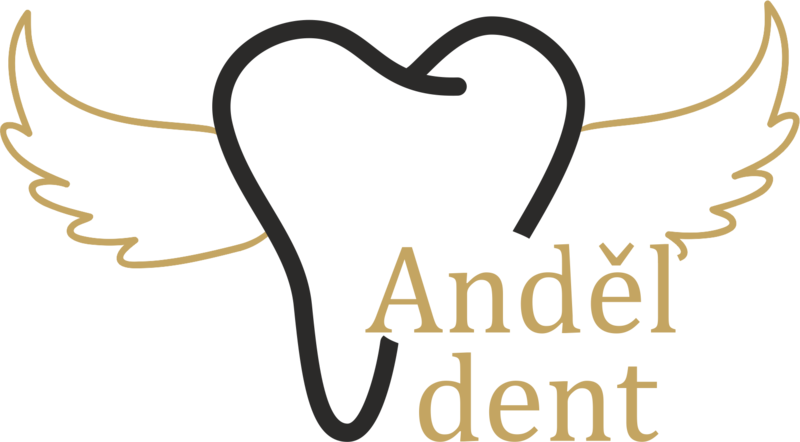 In Andel Dent clinic you can purchase gift vouchers for you and your friends. 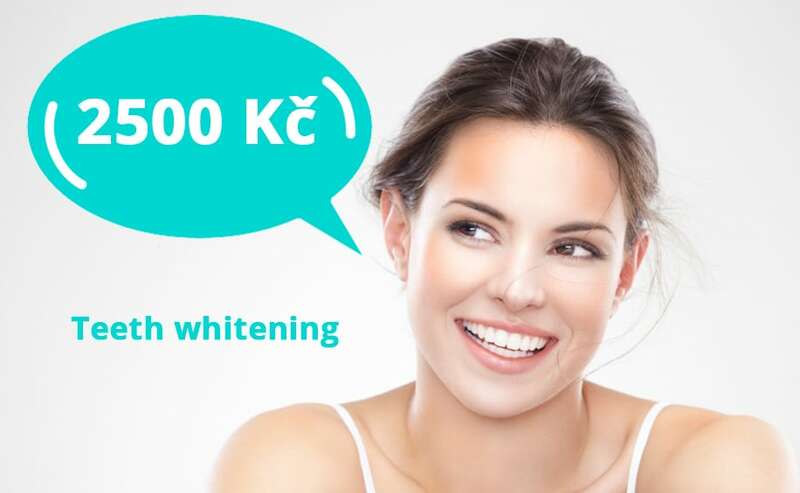 If you suffer from redness of the gums and bleeding? 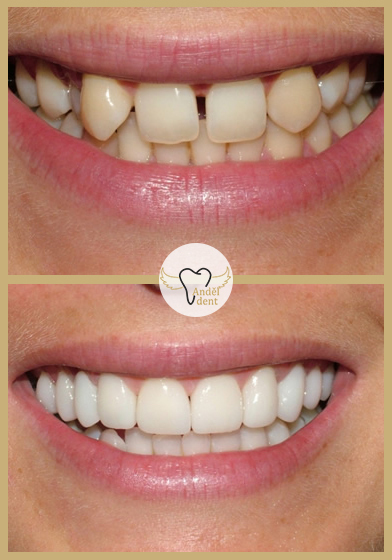 Caries treatment should begin as soon as possible. Pulp - the soft tissue containing nerves, arteries, veins, lymph vessels of a tooth.